It’s important to have your aircraft in the FAA database. 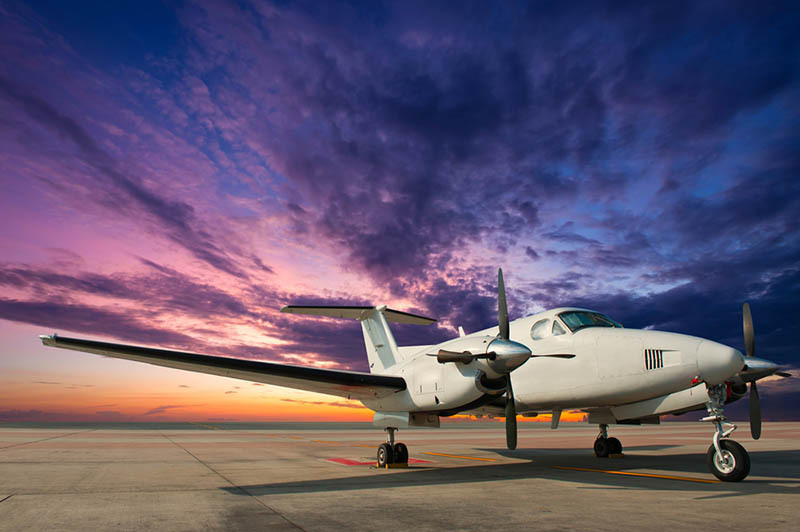 Without the proper registration and documentation, your aircraft could be grounded. That can make all the difference between getting on a crucial flight in time and missing it entirely. We’ve made it so that you can get your information onto the database simply. As the FAA says in quite clear terms, you need to have this documentation. There are many different reasons that you would want this documentation. In this blog, we’ll go over what they are and how we can help. As the FAA says on their site, “Article 29 of the Convention on International Civil Aviation provides that every aircraft of a contracting state, engaged in international navigation, shall carry its Certificate of Aircraft Registration.” So, if you’re flying somewhere that isn’t in the United States, you’re absolutely going to want this registration on board with you. 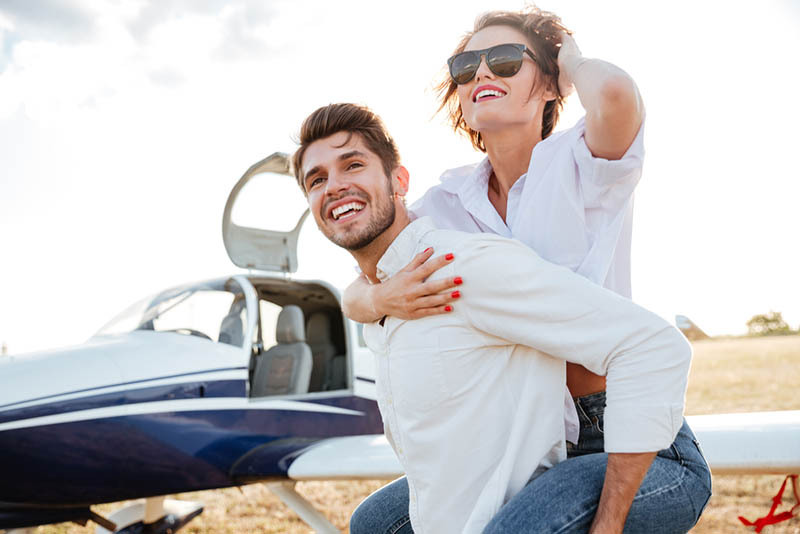 In fact, the FAA further says that an aircraft owner who plans on operating in a country that isn’t the United States should carry their registration certificate with them in the aircraft itself. As with most things, better safe than sorry. When your information is in the database, that means that the public can access much of it. The Aircraft Registry was made, in part to help facilitation aviation security, safety and commerce. At first glance, it might be a bit confusing as to how a registry helps those things. What the database does is that it allows people to get information. So, if someone’s thinking about buying an aircraft, they can search the database to learn more about it. Furthermore, these prospective buyers know that when they search the database, the information they’re going to find is correct, as it’s backed by the FAA. This database is meant to include all of the information that a person would want to get about a plane. So, while it has the tail number, the N-Number and the like, it also has information about what (if any) liens are against the plane. This lets potential buyers know the priority of those liens, so that they know who has to be paid off and in what order. To get into the database, your registration has to be filled out. On top of that, it has to be filled out correctly. Most people aren’t used to having to fill out a form that’s this strict. It has to be completed like a tax form; with the idea that any little mistake can be a huge concern. And, in fact, that’s exactly what the FAA forms can be if they’re filled out improperly. If something’s left blank on the form, or filled out wrong, then the FAA sends it back. This may not seem like a big deal, but if you’re planning on flying and this keeps you grounded, it absolutely can be. At the National Aviation Center, we don’t want you to get your forms sent back to you. We want you to be able to fly whenever it is you want to fly. So, we have a team of checkers we employ to make sure that your forms are filled out properly. Before the internet, when owners filled out forms by hand, even the small smudge or hard to read word could get sent back. This was especially difficult on people who may not have had the best handwriting. 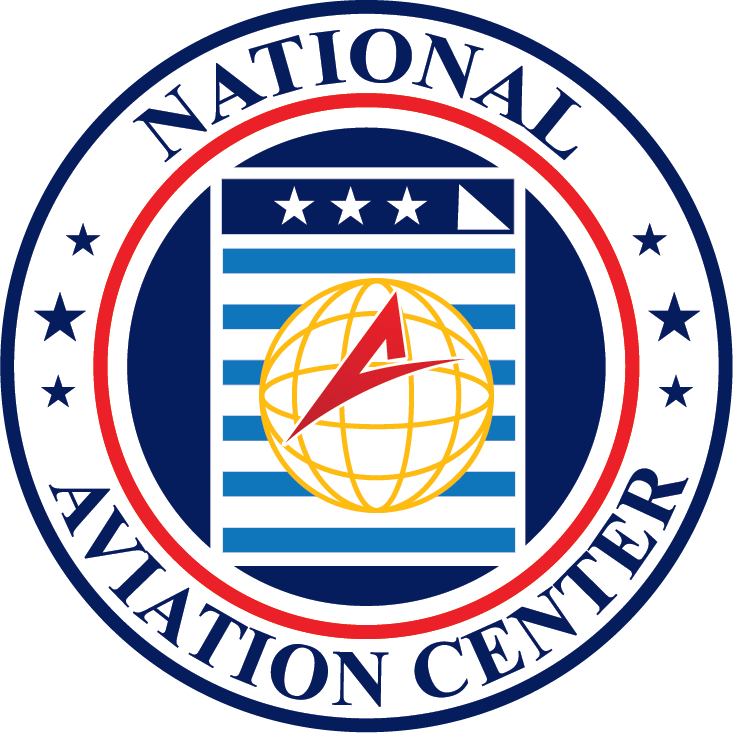 Now, with the National Aviation Center, your forms can be filled out properly the first time. Of course, it’s important to get airplane registration. Beyond that, it’s important to maintain it, too. A plane that has expired aircraft registration is just as grounded as a plane that never had aircraft registration at all. While registration can last for three years, we talk to plane owners all the time who forget that the forms are due. You can file for renewal through us. Should your registration have expired, you can file for re-registration through us as well. No matter what stage of airplane owner you are, you can find the forms you’re looking for at our site. In fact, to make it even easier on our customers, we made it so that our most popular forms are right there in the middle of the site. You won’t have to hunt around to find “Renewal” and similar forms. By that same token, “Change of Address,” “Airworthiness” and more can be easily found on the left side of the page. For more information about connecting to the database run by the FAA, give us a call at (800) 357-0893 or head to our site.